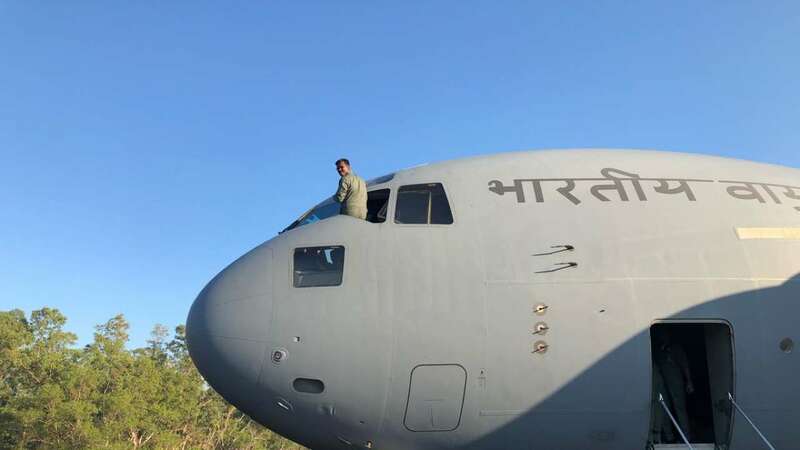 Air Force pilots from 16 nations, including the United States and India, have converged in the northern Australian city of Darwin in one of Asia-Pacific's largest air force training exercises. 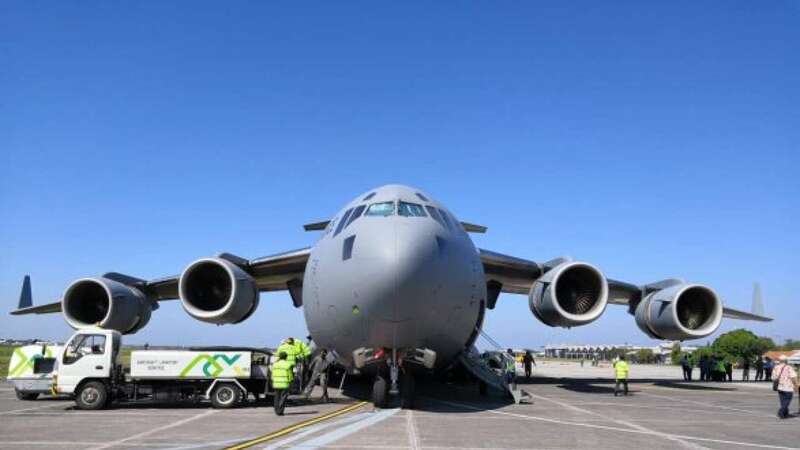 Australia is hosting 4,000 personnel and 140 aircraft over the next three weeks as air forces from around the world take part in Exercise Pitch Black. 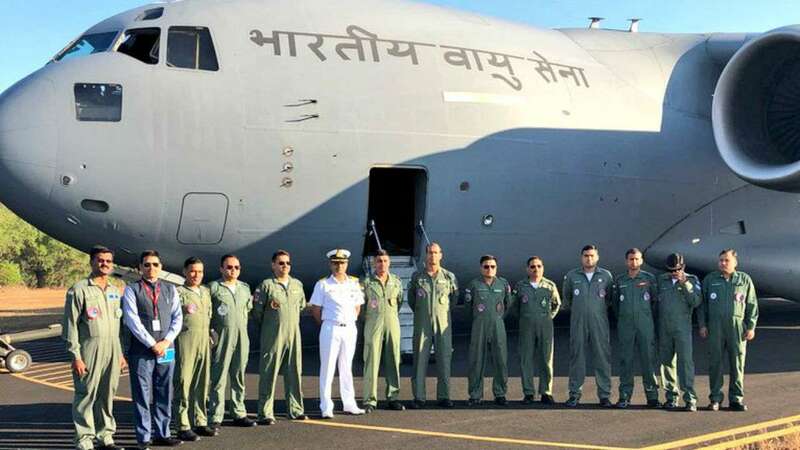 An Indian Air Force contingent landed at the Darwin Air Force Base in Australia on Tuesday to participate in the training exercise. 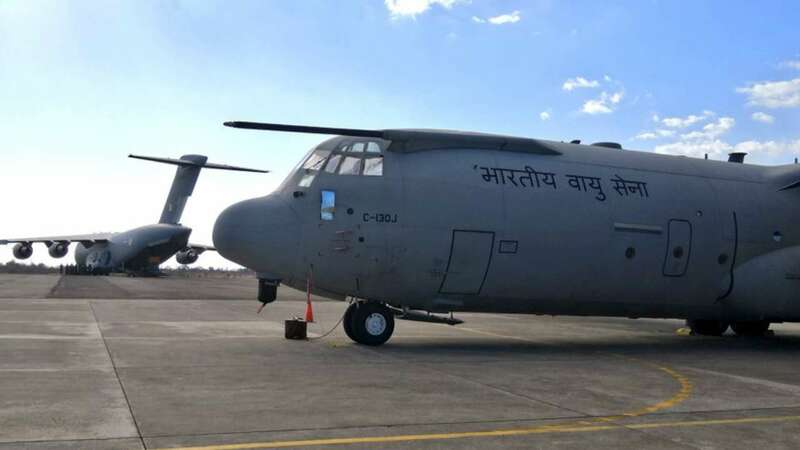 The Indian contingent comprised of four Su-30 MKI fighter jets, one C-130 and one C-17 transporter aircraft, the IAF said in a statement. 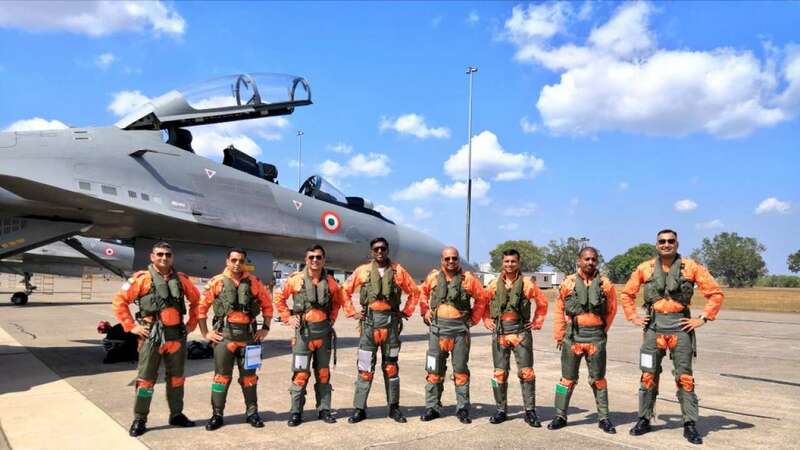 This is the first time that the IAF is taking part in the biennial ‘Pitch Black’ air combat exercise hosted by the Royal Australian Air Force (RAAF), slated to take place from July 27 to August 17. 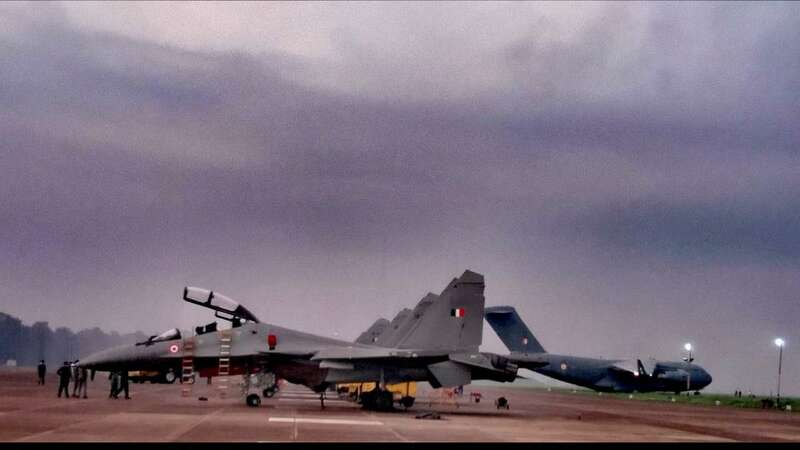 According to a Reuters report, the training includes night flying and aerial refuelling and enables different nations a chance to learn from each other and improve their force integration using one of the largest training airspace areas in the world. 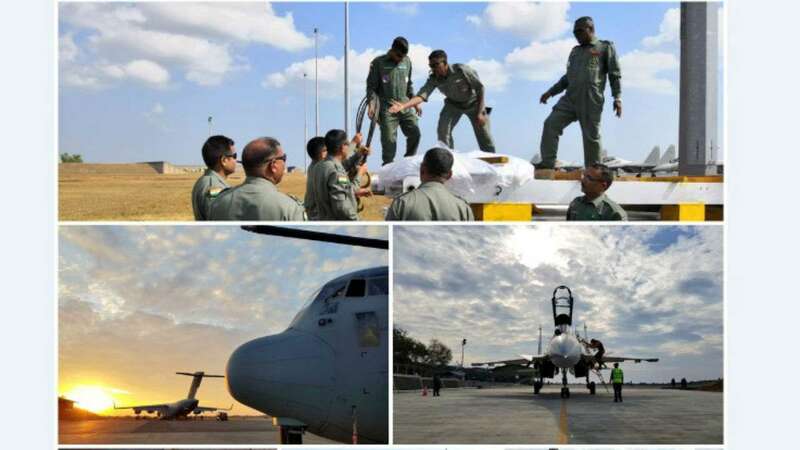 The biennial Pitch Black exercise began in 1990 between Australia and Singapore, and features a range of realistic, simulated threats which can be found in a modern battle-space environment, the Royal Australian Air Force said in a statement. 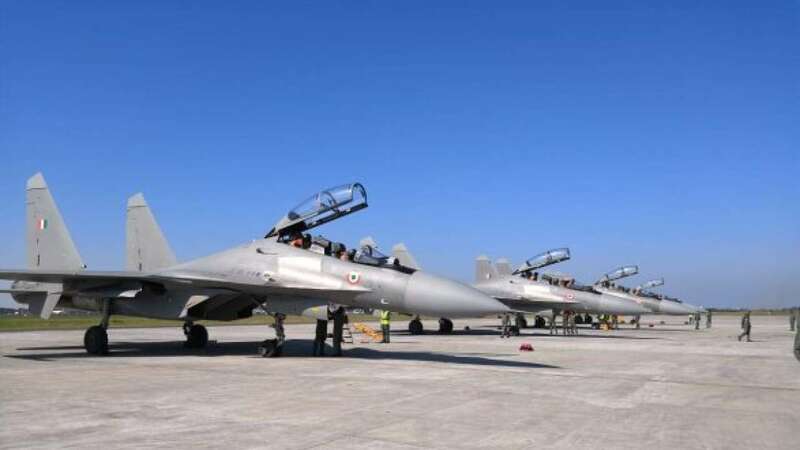 Besides India and hosts Australia, air forces from the United States, Canada, France, Germany Indonesia, Japan, South Korea, Malaysia, Netherlands, Philippines, Singapore, Sweden, Thailand and New Zealand are taking part in the exercise.